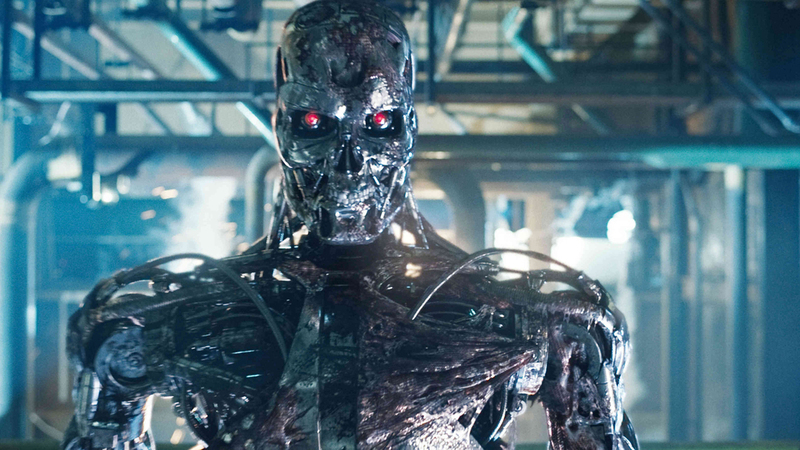 Here is the trailer for Terminator Genisys! The CG looks dismal but they'll fix it in post production. There's nothing in the story that can save this movie unfortunately. Sarah Connor seems a bit younger than I thought she would be. I'm feeling a bit hyped for a new Terminator movie tho.